Can You Survive? 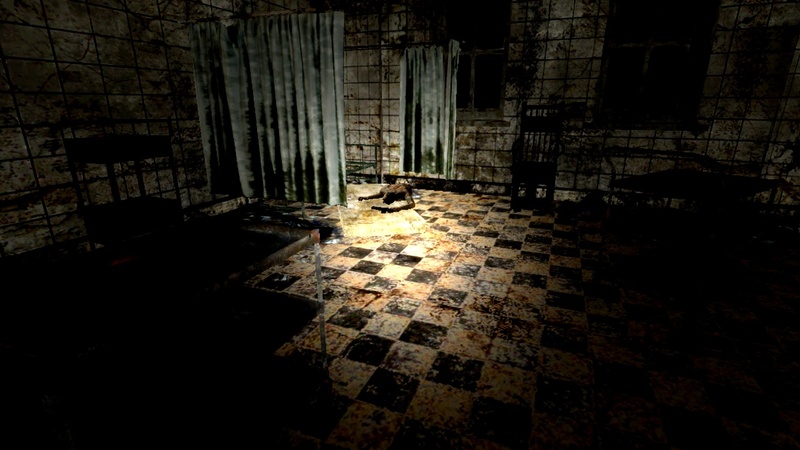 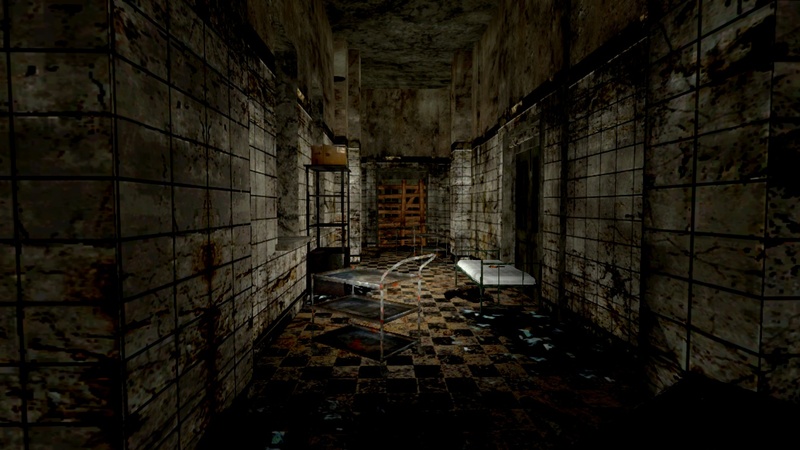 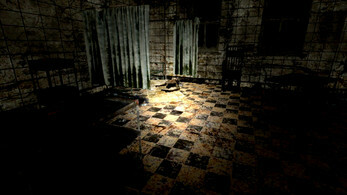 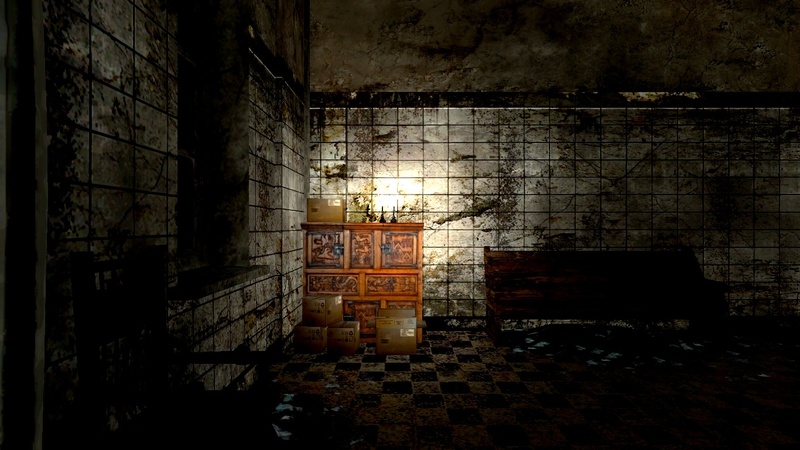 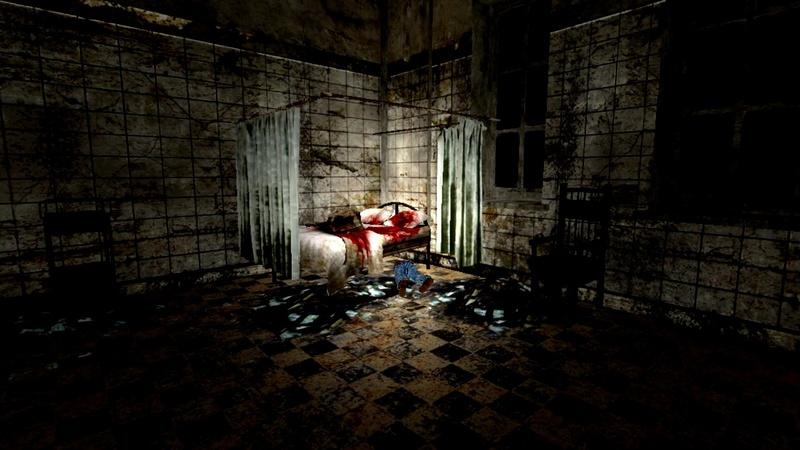 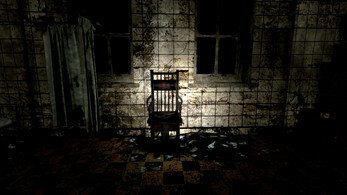 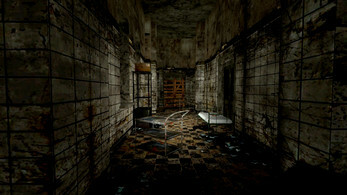 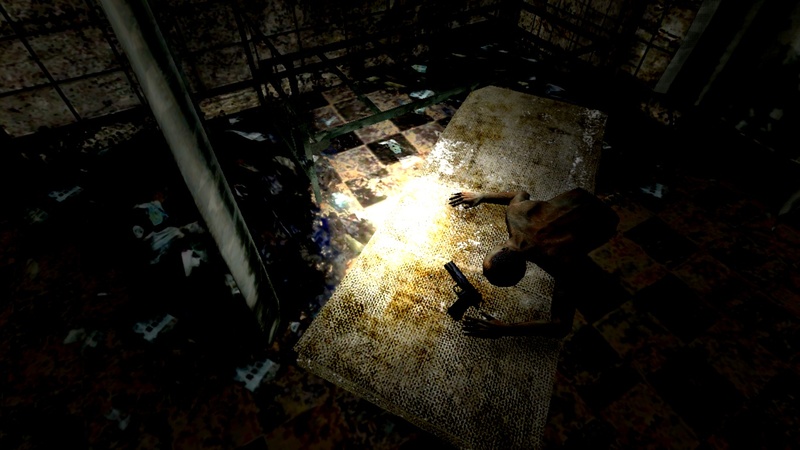 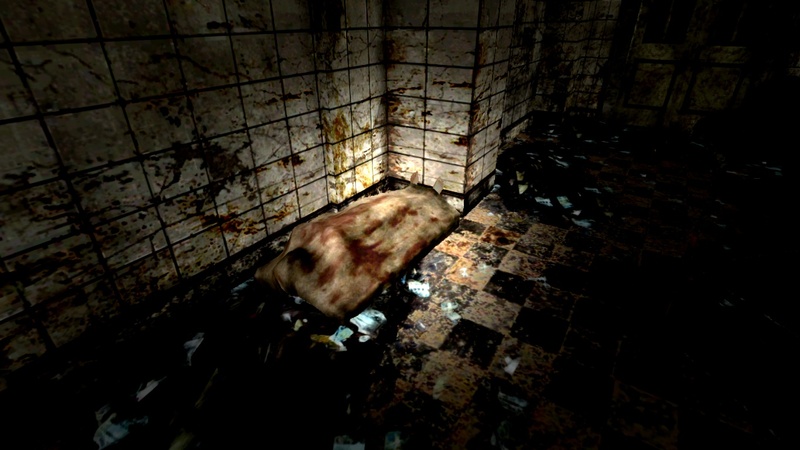 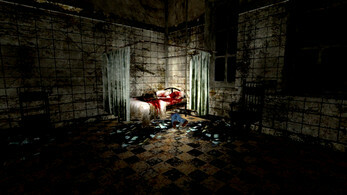 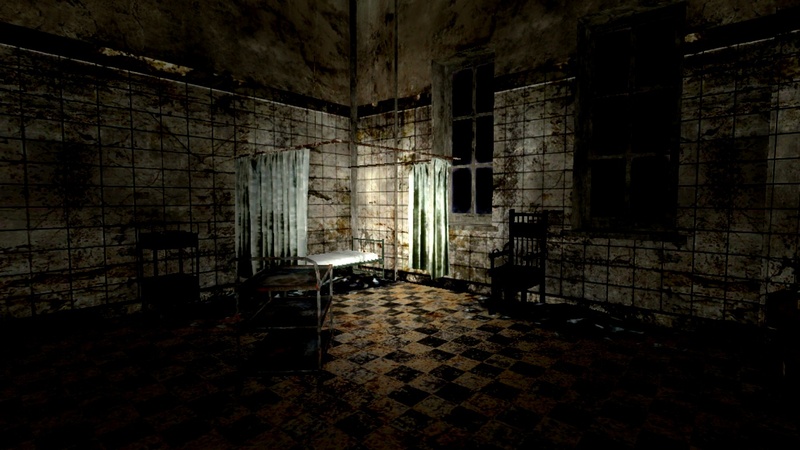 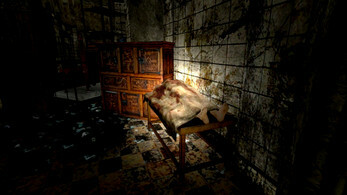 Escape From The Asylum is the First Game of a Survivor Horror Games Series, Developed by Bruno Araujo in Muion Games Studio (an Indie Studio From Brazil)... Can You Survive? 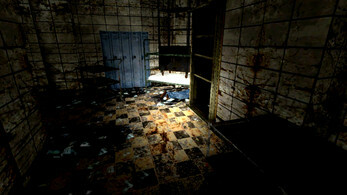 it's a very simple and good game made for you that like fps and zombie games!